Is praying the rosary a joy for you? Do you really feel that your prayers are being granted through the rosary? of people suddenly come to you? Did you ever have an interior vision at the time of the rosary? Did you ever have a strong emotional or physical experience during the rosary? Do you feel as if you are 'outside time' during the rosary? 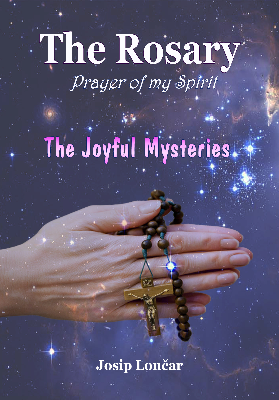 The Rosary – prayer of my spirit will answer these and other questions you might have, as well as making you fall in love with this devotion.